The products in this category are 12in x 30ft with a +/- tolerance of 1/4 inch (width) and 6in (length). 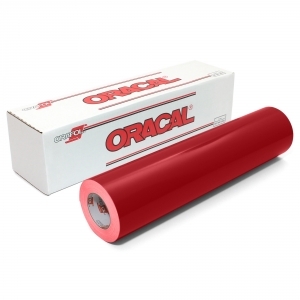 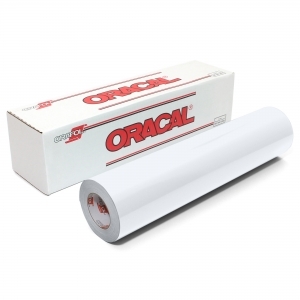 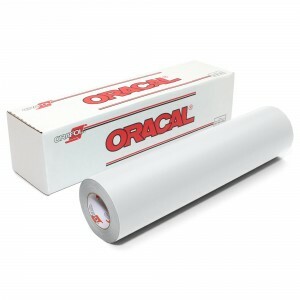 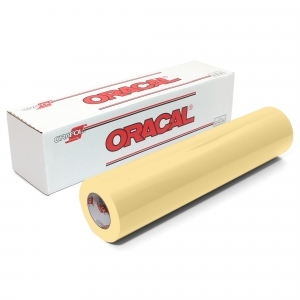 Rolls purchased from this category MAY be combined into larger rolls at our discretion based on stock levels and minimizing shipping costs. If you have specific needs in regards to your rolls being combined or not you need to contact us prior to your order being processed. There are other sizes available one category up.